Three people have been arrested and will likely face charges in Arlington after a desperate attempt to flee a traffic stop on I-395. 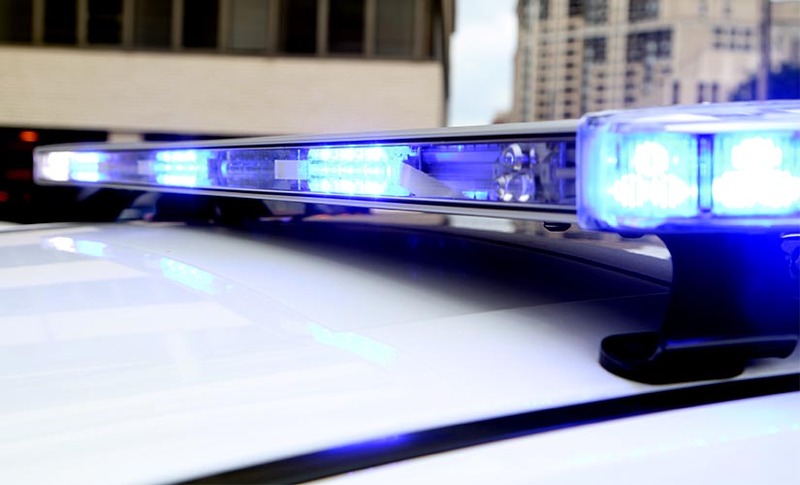 The incident started just before 10 a.m., when an Arlington police officer tried to pull over a vehicle heading northbound on I-395 in the Pentagon City area. The driver of the vehicle then sped off heading the wrong way on southbound I-395, according to ACPD spokeswoman Ashley Savage. A search ensued, as U.S. Park Police set up a perimeter and combed the area around East Potomac Golf Course for the suspects, according to scanner traffic. All three were eventually caught. There were no reports of injuries in the crash, according to Savage.